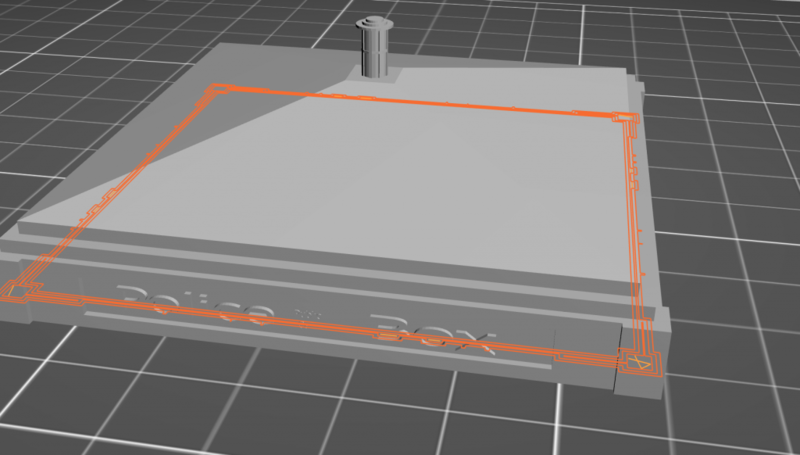 In the third post of the month/night after a cabinet and a Google hat I wanted to quickly talk about Prusa Control. 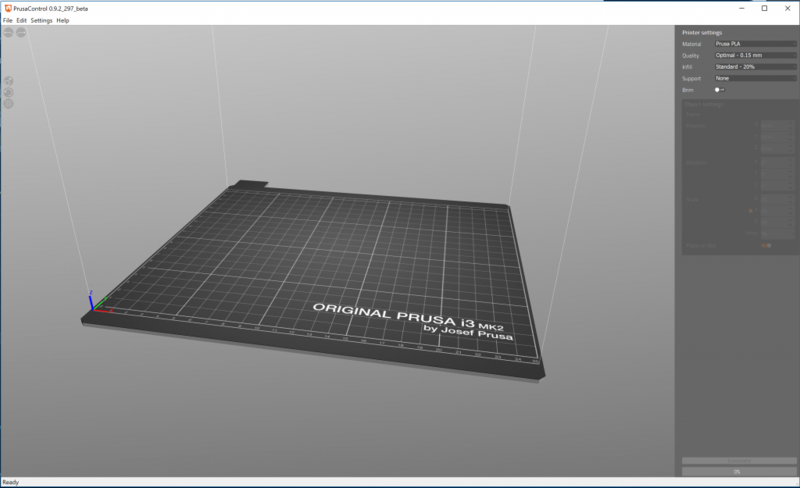 Prusa Control, for the uninitiated, is a cut down version of the, very useful and powerful, Slic3r software for the Prusa printers. Prusa love Slic3r and there is no reason to doubt it. They build a custom profile for the software and make sure it is shipped and linked across their brand. however they note that it can be over-whelming for beginners. That’s where Prusa Control comes in. 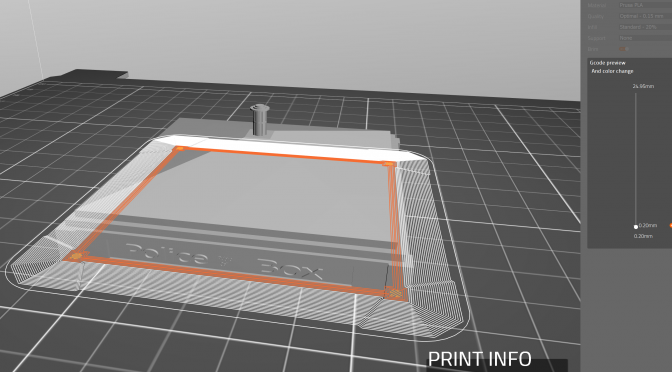 Prusa Control is aimed at ease and speed and with just settings for the Prusa 3D printers and there is something lovely about that. I have installed the beta and used it for a first print in my new cabinet. In fact I would say close to perfect. I printed with a brim and with loose settings (.2 at 15% infil for speed and ease) and I got a near perfect print with good bridging and detail and a wonderful layer height that is regular with no breaks or interrupts. The brim was light and they clearly had taken care to make sure it was a well printed but easy to remove printing support. 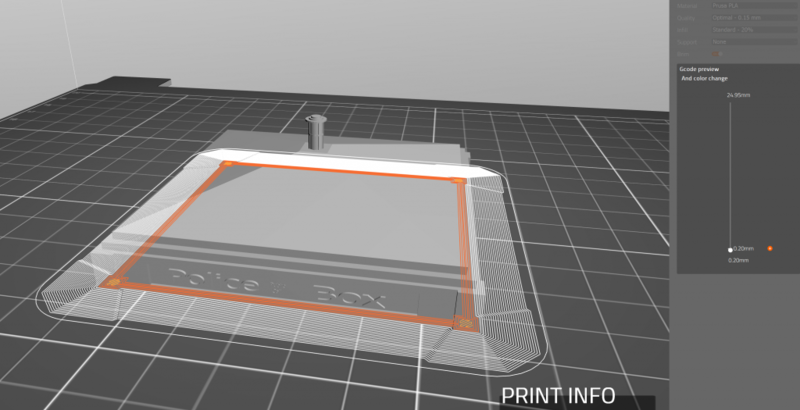 So for new users and for experienced users wanting to cut out the interface and get straight to the printing then it is worthwhile having Prusa Control next to Slic3r in your toolkit. I also liked how smooth the layer height display worked after generating which is very quick and efficient.